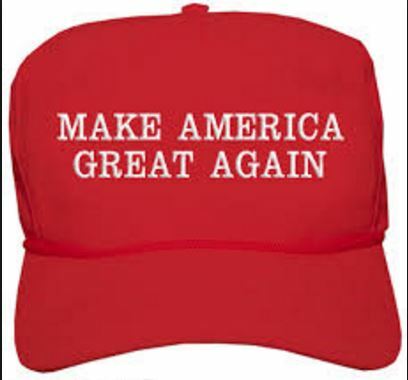 The Canadian authorities have suspended a judge for wearing a cap with Donald Trump’s campaign slogan “Make America Great Again” in court after November’s US presidential election, local media reported Friday. Ontario Court Judge Bernd Zabel “stopped being assigned to preside in court December 21, 2016,” court spokeswoman Kate Andrew told the local daily The Hamilton Spectator without commenting about his future. The decision comes after the court received a series of complaints about Zabel’s vocal support for the US president-elect. His official position requires displaying political neutrality. Zabel — who was appointed in 1990 — entered a courtroom in the Lake Ontario port city of Hamilton the day after the November 8 election wearing the Trump campaign’s trademark red cap. He explained his decision later, saying it was a response to criticism from colleagues who “all voted for Hillary” Clinton, Trump’s Democratic rival, the Toronto Star reported him as saying. “I was the only Trump supporter up there but that’s okay,” he said.